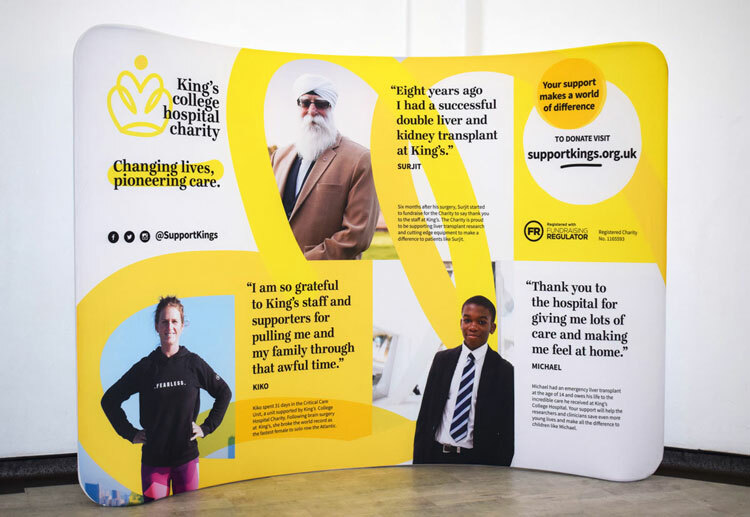 Creative Concern has rebranded King’s College Hospital Charity in a bid to raise the charity’s profile and appeal to various stakeholders and potential donors. The charity raises money to support the work of King’s College Hospital NHS Foundation Trust (King’s). It helps fund equipment, research and treatment as well as aiming to improve the experience of patients and their family and friends at King’s. 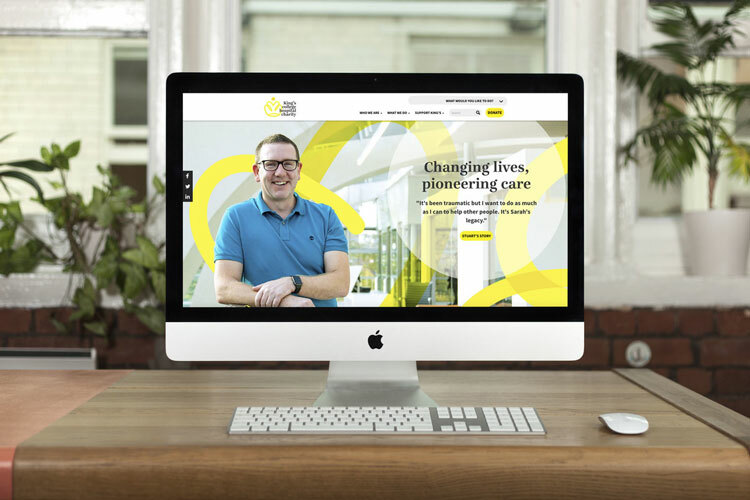 The design studio has developed the charity’s brand as well as a new website, the charity’s annual report and a range of launch graphics for the hospital’s buildings and sites. 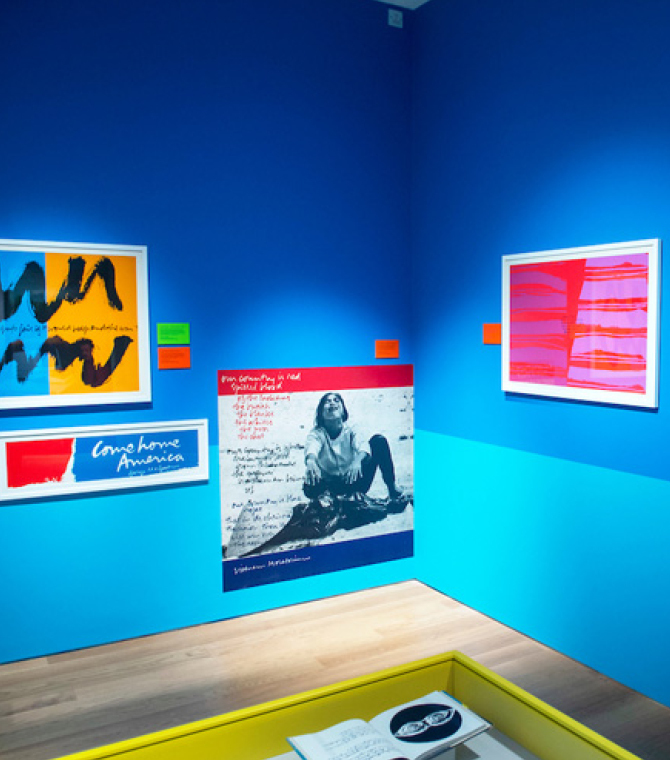 The redesign aims to create a “strong public-facing brand” according to Liz Newell, head of design at Creative Concern and lead brand designer on the project. 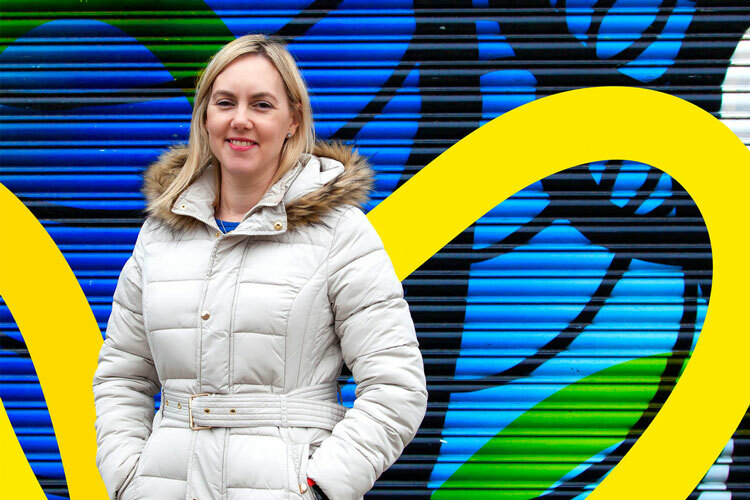 “The charity is known for its innovative and pioneering work so we wanted to create a brand that reflected their ambitious and creative spirit,” she says. The charity previously had two identities, which Newell says led to “confusion” and “a lack of emotional connection across their different audiences”. 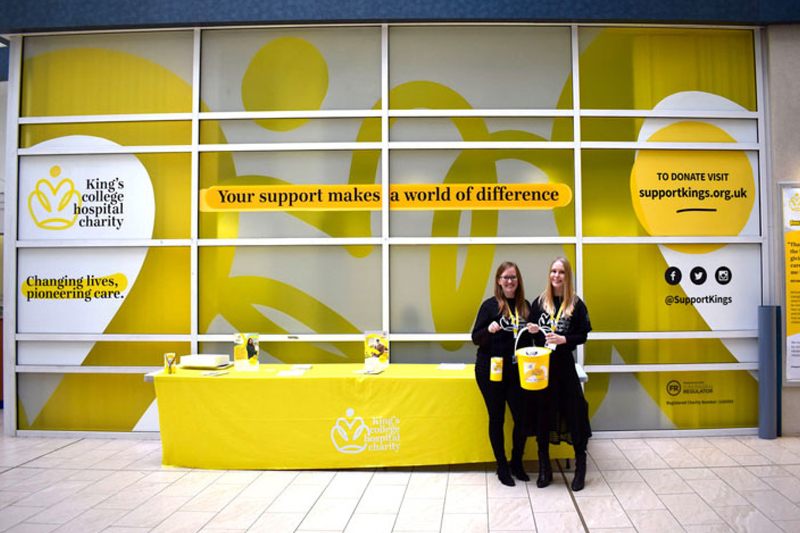 The new branding aims to both raise the charity’s profile in a bid to increase donations, she says, and appeal to both its supporters and beneficiaries. 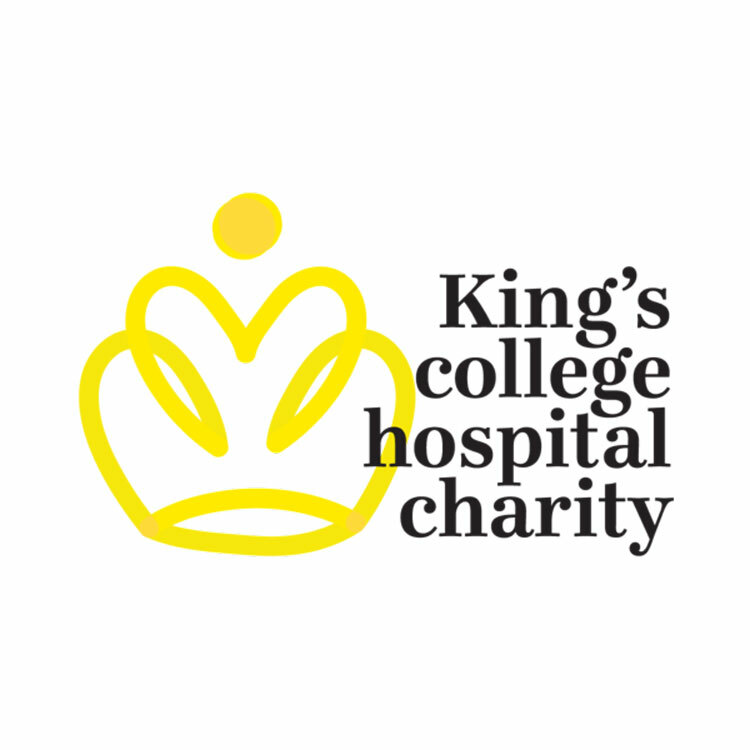 The new logo features a large yellow crown in a hand-drawn style, with the words “King’s college hospital charity” in black. “By combining strong, serif typeface Ingeborg with the hand-drawn highlighter crown motif, the perfect balance of authority and human expression is struck,” Newell says. 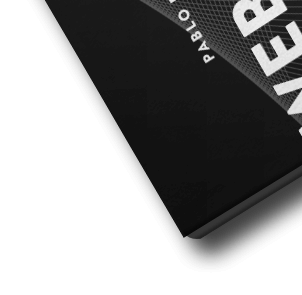 The crown has also been used separately from the logo as a graphic device throughout the branding. It has been used in ways such as in the the background of imagery and on walls in hospitals. 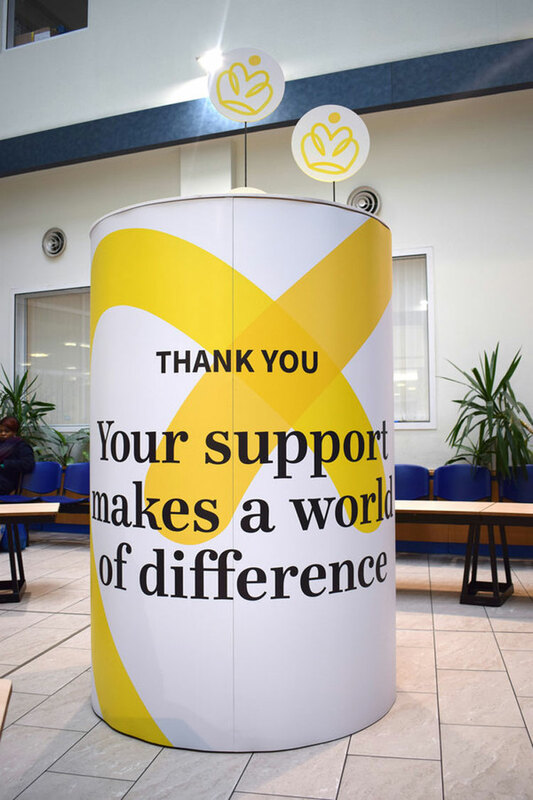 The “signature yellow” colour has been used as a “literal highlight” off the charity’s work, says Newell, as it aims to “stand out when seen within the busy hospital environment”. 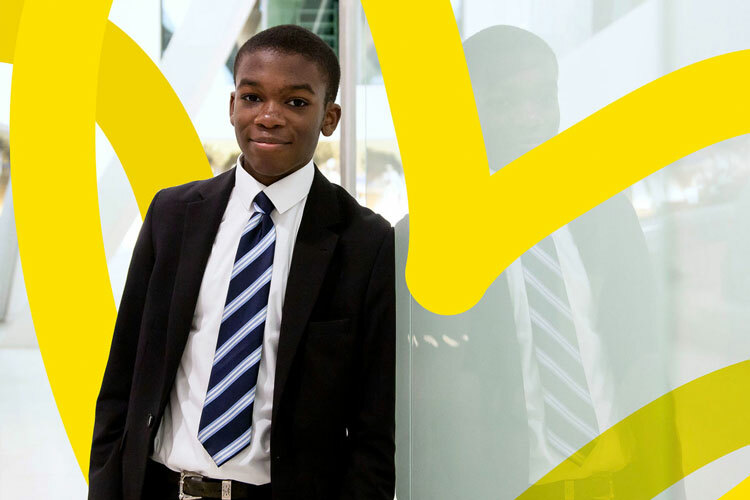 Imagery includes photographs of people involved in the charity, including those who the charity has helped. “Together with our chosen photographer, Noel Murphy, we were privileged enough to meet some really inspiring characters along the way,” Newell says. “Our aim was to capture the determination of these individuals, who are once again enjoying their lives after the treatment either they or a loved one received,” she adds. 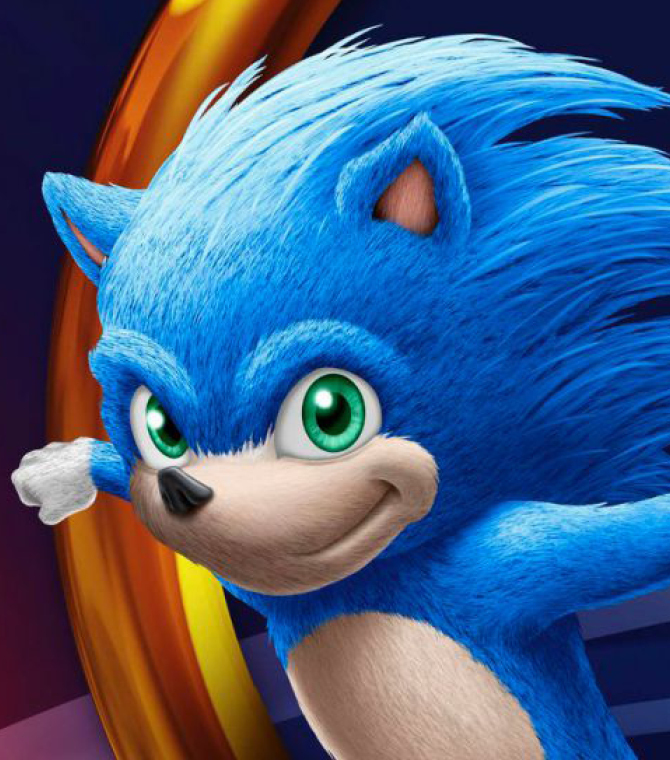 The website has been designed to be “flexible”, according to the studio, enabling it to hold a variety of content, from personal stories to information about fundraisers. It also has a range of functions such as holding an online fundraising platform, and allowing people to donate through the site. 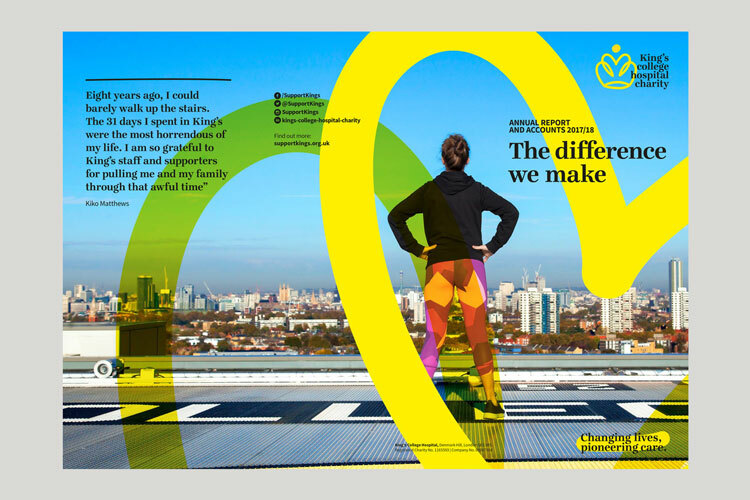 The studio has also produced a series of design templates, honed the charity’s tone of voice and established brand guidelines to enable the charity’s in-house team to apply the branding going forward. 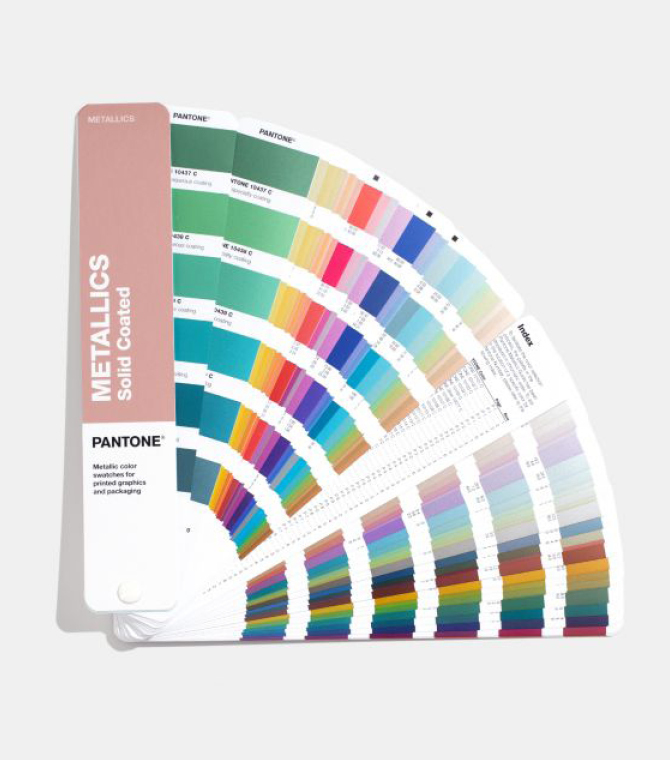 The tone of voice the studio established aims to be “confident, pioneering, vibrant and collaborative,” Newell says. The new branding has rolled out on the website, branded print communication materials and merchandise and is being applied to hospital interiors.